Category: Paid Navigation Apps Tags: Navigation, Sygic a. s.
With over 30,000,000 downloads worldwide, Sygic is the most popular offline GPS navigation app. 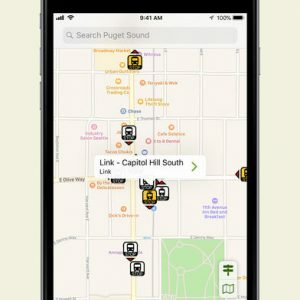 High quality TomTom maps stored on your iPhone or iPad (no internet connection needed!) 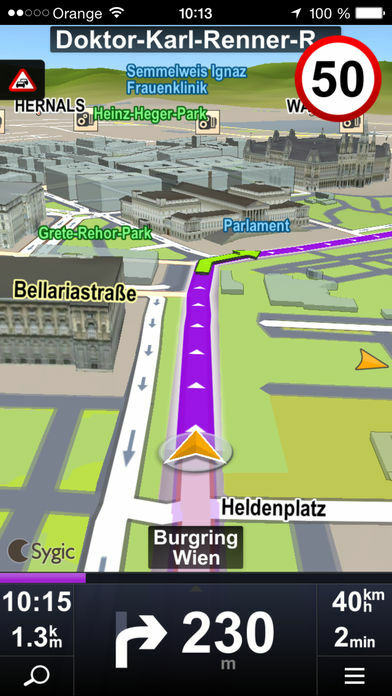 together with a robust set of navigation features help you drive with confidence.